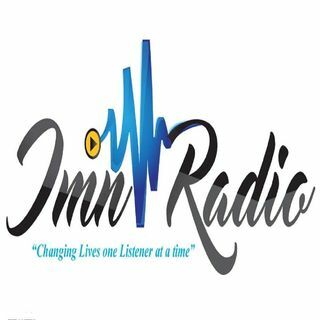 Your #1 Inspiration Station "Changing Lives One Listener At A Time"
Bringing you the discussions of everyday issues that we as the body of Christ continually face, and yet no one is speaking on it. Let's TAG brings these issues to the forefront on each and every show. Life Changing Word w/Pastor T. Casby Sr.
Matters of The Heart is a talk show that digs deeper into your issues to help you solve them. You submit to us your matter of the heart and we get to the heart of the matter. Topics can range from relationships, marriage, parenting, children, work, Christianity and more. Minor Prophet Major Talk with Elder Wendell Long, is real talk for real times. This broadcast is aired every Sunday @ 11am cst on IMN Radio. The Breakfast Table is not for the faint at heart. If you are seeking truth and you're tired of the watered down gospel, then this show is for you. We discuss the topics on the issues we face in our everyday lives and in our christian walk. These are the issues that aren't talked about in church, and yet they continue to ... See More plague us.